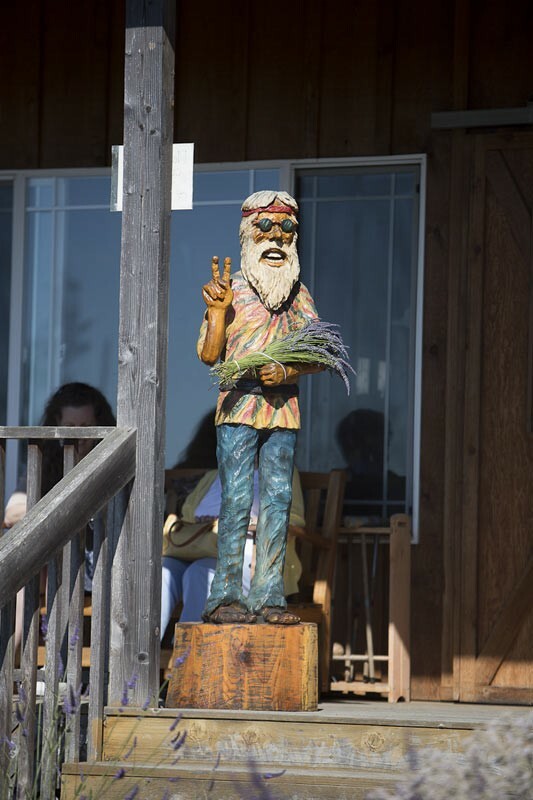 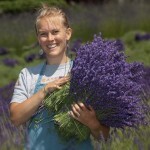 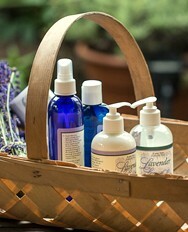 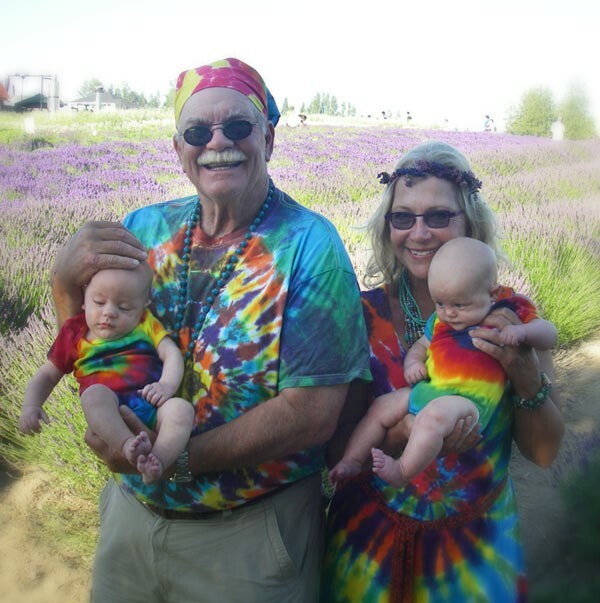 Purple Haze is a 12 acre certified organic lavender farm in Sequim, Washington. 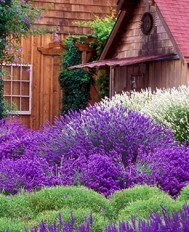 Purple Haze Lavender Farm is located in the Dungeness Valley of Washington State’s Olympic Peninsula in Sequim. 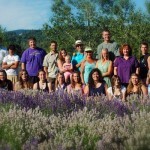 We are one of more than 36 growers in the valley who are cultivating this wonderful herb. 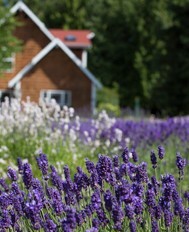 The rainshadow of the Olympic Mountains creates an ideal microclimate for growing lavender. 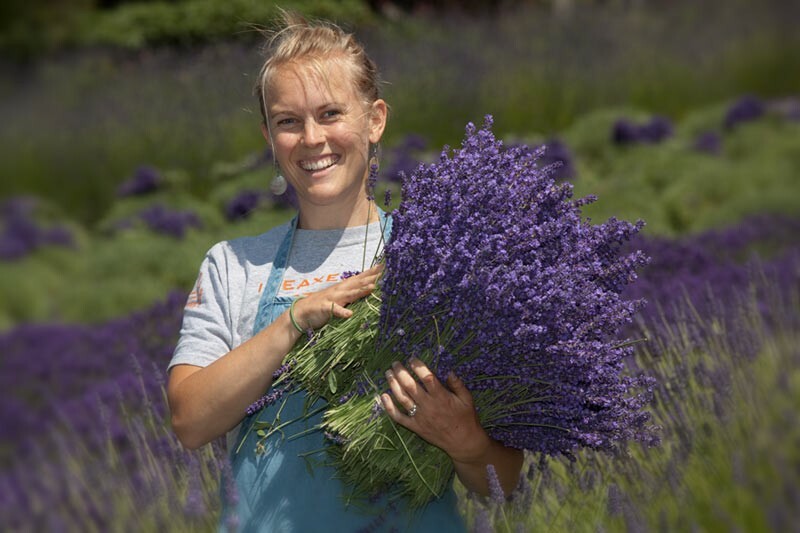 With less than 20 inches of rain per year, our valley is like those in the Provence region of France where this aromatic herb is native. 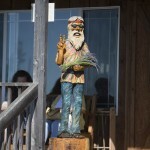 It is wonderful place to visit while you take the scenic loop around the Olympic Peninsula of Washington State. Purple Haze Lavender Farm has incorporated the beauty and design of its lavender fields into a landscape of gardens, orchards, ponds, wetlands and buildings. 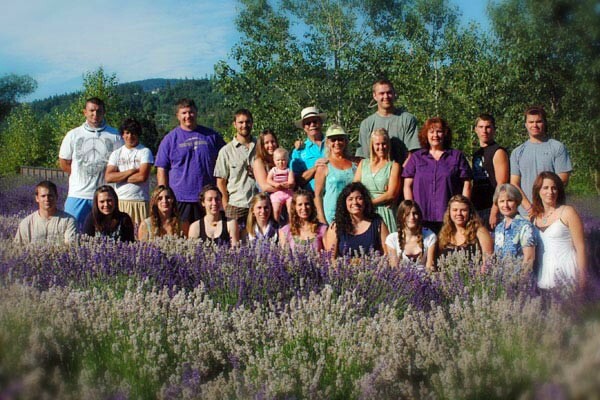 The formality of our rows of purple is framed by a valley of open space, and vistas of the Olympic Mountains. 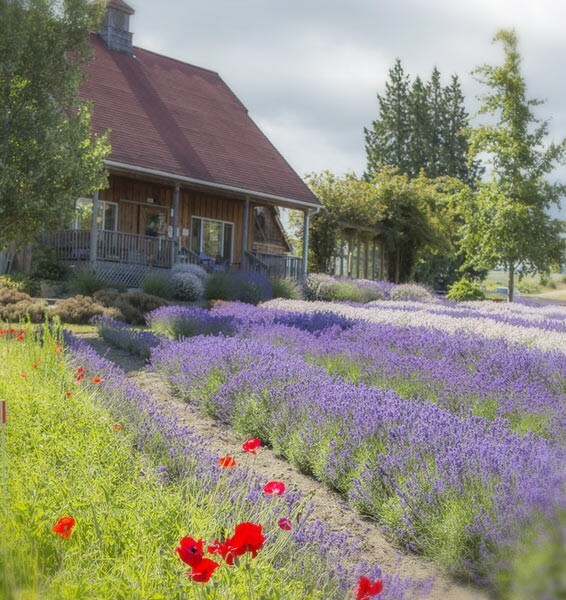 Lavender thrives here because it enjoys the indigenous microclimate: low rainfall, mild winters, and a broad valley with open exposure.